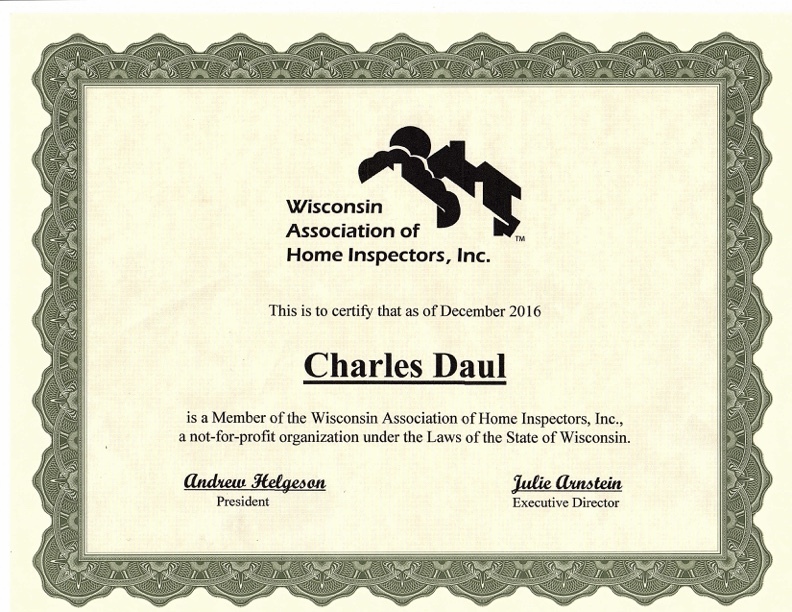 Air MD Home Inspection Services is a locally-owned home inspection company, serving the greater Mondovi, WI area. Our thorough inspections and detailed reports cover any and all of your concerns, so you can properly address any property issues. We also provide testing and analysis for mold, radon, and more. By the time you’ve made an offer to purchase a new home, you’ll likely have visited the location more than once. During these visits, specific questions may arise in your mind about the property. Has there been previous water damage? Are there signs of a pest infestation? 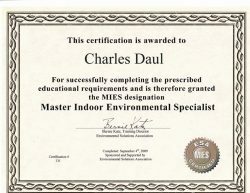 What are the radon levels? Air MD Home Inspection Services puts your questions and fears to rest! 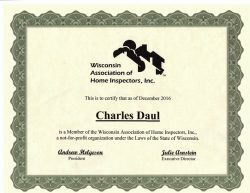 Our expert staff has over 17 years of industry experience, ensuring a thorough and attentive home inspection in Mondovi, WI. We offer an unconditional guarantee: if you aren’t completely satisfied with the value of your report, you’ll receive your money. We’re confident in our capabilities and make it our mission to give you the information you need to confidently pursue the home of your dreams. 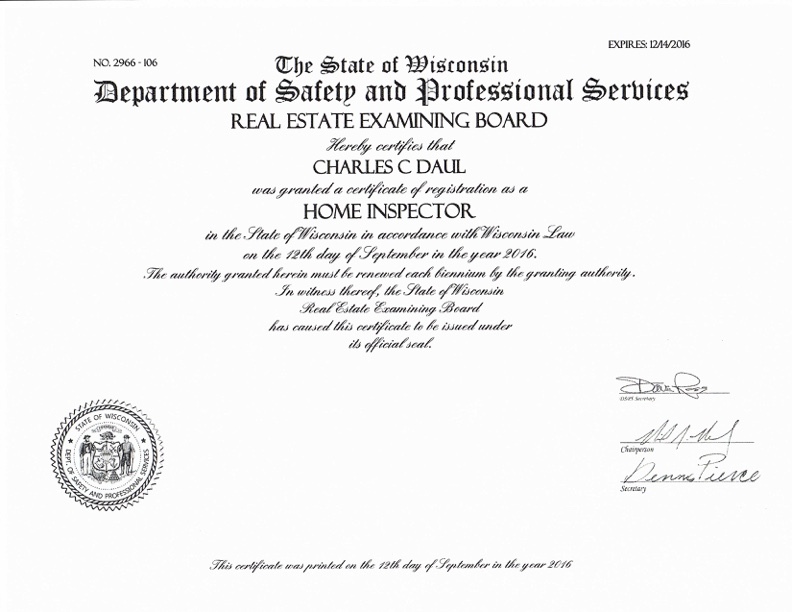 Air MD Home Inspection Services holds an A+ rating with the Better Business Bureau (BBB) and is a member of the Wisconsin Association of Home Inspectors. 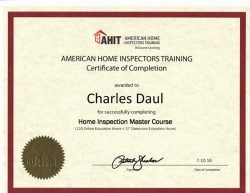 We are fully certified, with an American Home Inspectors Training certificate, Master Environmental Specialist Certification and Wisconsin Department of Professional Services Home Inspector Certification. 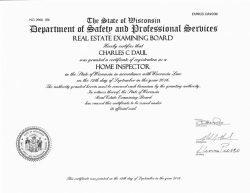 Our clients can rest assured every walkthrough is completed by a highly-trained professional who knows exactly what to look for during a home buyer inspection in Mondovi, WI. Our easy-to-understand reports include photos and details of the findings, as well as a summary of concerns, potential hazards and items to monitor. 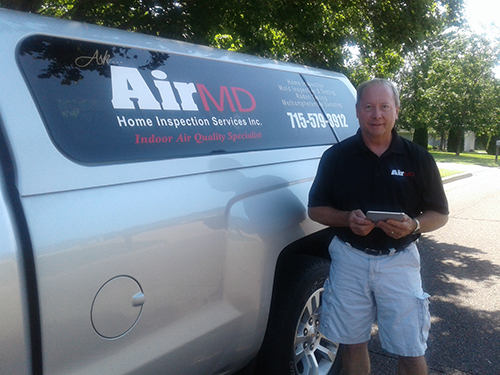 Whether you need a home inspection, radon test or mold inspection in Mondovi, WI, Air MD Home Inspection Services has you covered. 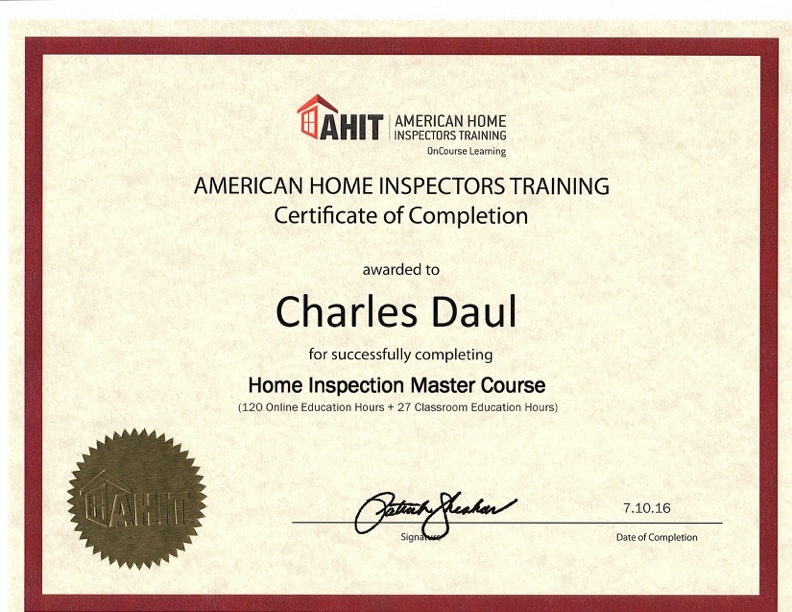 We are Master Certified for home inspections. We bring more than 17 years of industry experience to every inspection. 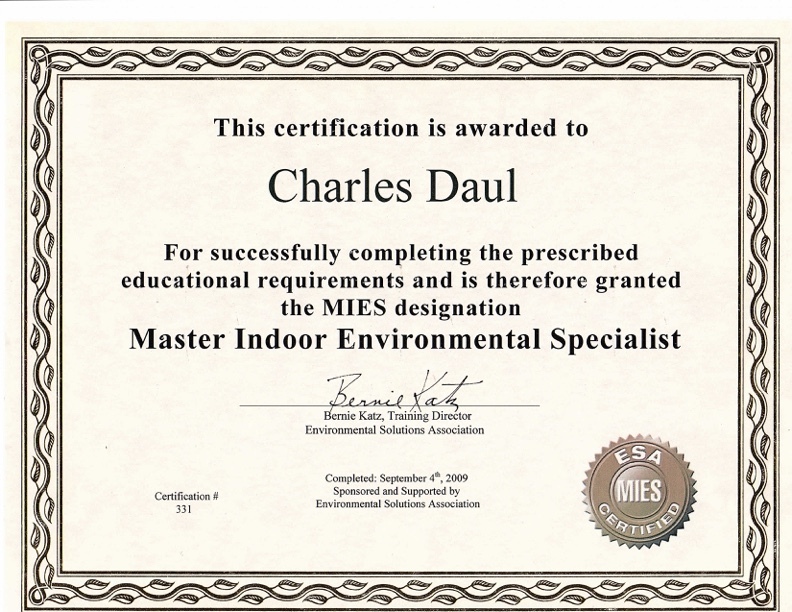 We specialize in home inspections as well as mold and radon testing. Know what you’re getting into. Contact the inspection experts at Air MD Home Inspection Services for a thorough report you can trust.